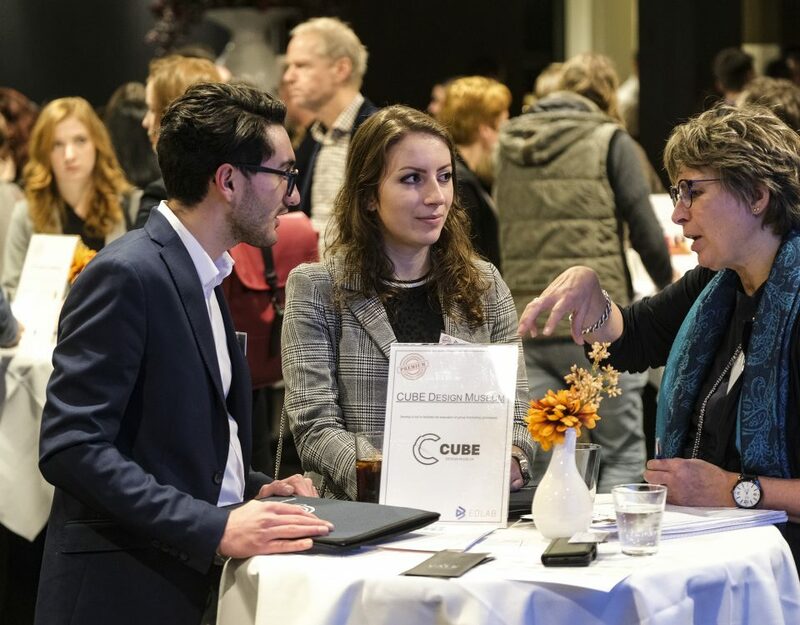 On Wednesday 11 November 2015, the Student Research Conference (SRC) was organized by the Association of Universities (VSNU), at Tilburg University. This annual conference offers students the opportunity to promote their bachelor research while expanding the enthusiasm for academic research. This year, 159 students send in their papers, and 69 students were selected by a Review Commission (existing of university teachers and professors) to present their research in the form of a workshop or poster presentation. Per category the students were able to win prizes of €1500, €1000 and €500 for the best workshop presentations, and the best poster was be rewarded with a special poster prize. Maastricht University sent in 13 papers, from which 3 students were selected to present their work during the SRC 2015. 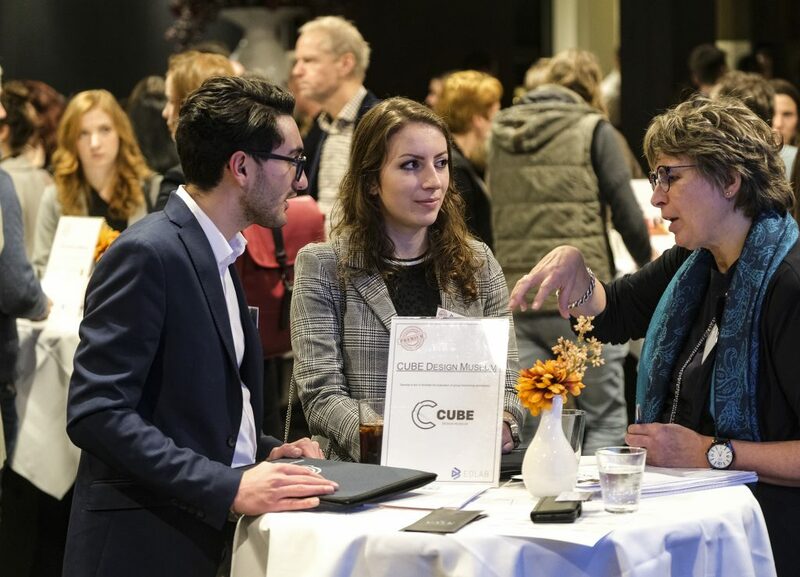 The selected students were: Jeremias Knoblauch, Guna Schwanen, and Shalina Görg, who all developed their research during the MaRBLe program at Maastricht University. One of the students, Guna Schwanen (28), was selected to give a workshop presentation in the category ‘Law, Economy and Society’. After completing her Bachelor’s in Health Sciences, she started the master Mental Health next to an internship at MUMC+ at the medical psychology department. Guna’s research looks into the relationship between self-compassion and social anxiety. She conducted a cross-sectional study by using questionnaires measuring self-compassion, social anxiety, fear of negative evaluation and self-focused attention among a total of 120 individuals (91 women, 29 men) between the ages of 18 and 35. Her research largely replicated an existing study, with an additional focus on the construct within social anxiety, which is self-focused attention. Self-compassion is a more adaptive way of treating oneself and it turns out that self-compassion is strongly related to psychological health. In the end, the study showed a strong relationship between social anxiety and self-compassion, which was in line with the central hypothesis. Why did you choose to apply for the Marble program? At the time of application for the MaRBLe+ program, I just started preparing for my bachelor thesis. The MaRBLe+ program seemed to be an opportunity to further develop competencies concerning research, and it was. 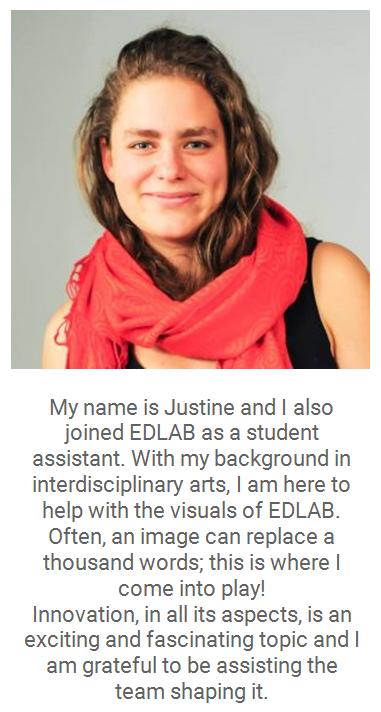 Furthermore, I was very motivated to take part in the MaRBLe+ program because within the program there was an emphasis on presentation skills which is something I think is also an important competence as a researcher. What were your experiences with the program? In my opinion the MaRBLe+ program was a meaningful addition to the bachelor program. The MaRBLe+ program stimulated me to think more in detail about my thesis. In particular, the presentations within the group contributed to better writing skills with regard to a more coherent story and structure. It also helped me to explain my subject in a more simplified way, so people without knowledge about the particular subject were able to comprehend the story. How do you prepare for the Student Research Conference? When presenting, I always try to sort of identify with the audience. What would I want to know if the subject was unknown to me? I think it is important that your story connects with the audience. Furthermore, I think it is important not to overload people with tons of information. Also the presentation should be attractive to watch. This is something I keep in mind when preparing for the SRC. Do you have any advice for students who would like to apply for the marble program? If possible students should definitely apply for the MaRBLe+ program, in particular if they want to improve their research skills, want to get to know more about themselves and improve their presentation skills. In my opinion, I found it also doable next to my thesis. 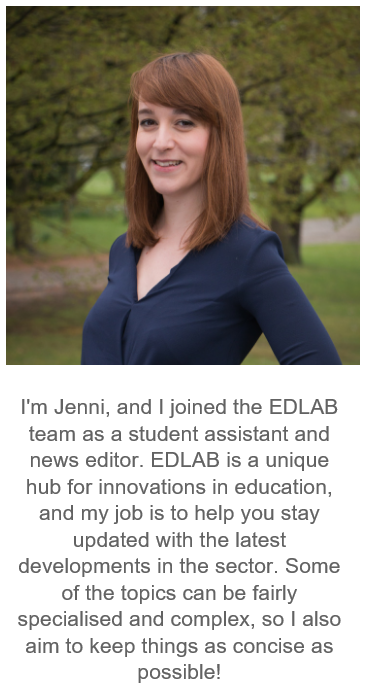 Anyway, my advice is to simply write a letter wherein you explain and motivate why the MaRBLe+ program could be a valuable addition for you, next to the regular bachelor program. Wondering how Guna experienced the Student Research Conference and whether she has won one of the prizes? Check the website next week for a new article!